Officers were called to an address in Whitsbury Road shortly before 7pm on 19 October 2017 following a report of a concern for welfare. Bethan Colebourn was taken to Salisbury District Hospital and was pronounced dead later in the evening. 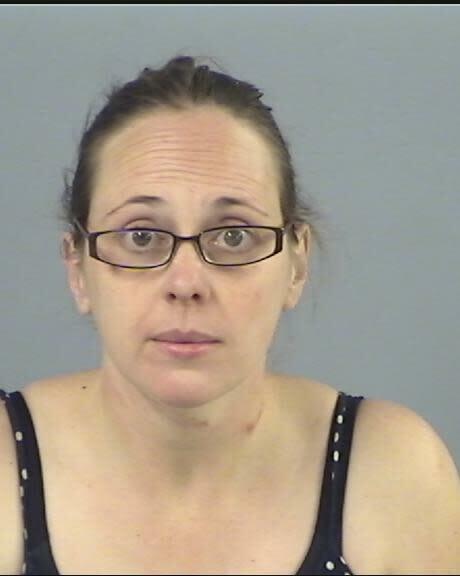 Claire Colebourn, aged 36, was found guilty of murder at Winchester Crown Court on 15 March and was sentenced today (18 March) to life imprisonment with a minimum term of 18 years.